We carry a beautiful selection of engagement rings in our downtown store. With the goal in mind to provide quality rings at an affordable range. A small selection of our rings are listed on the web. If you would like to look at a lot of engagement styles check out one of our online catalogs. THE MAJORITY OF OUR $4,000 PLUS engagement RINGS we CUSTOM make JUST FOR YOU. 14kt White Gold Engagement Ring - Center diamond sold separately. 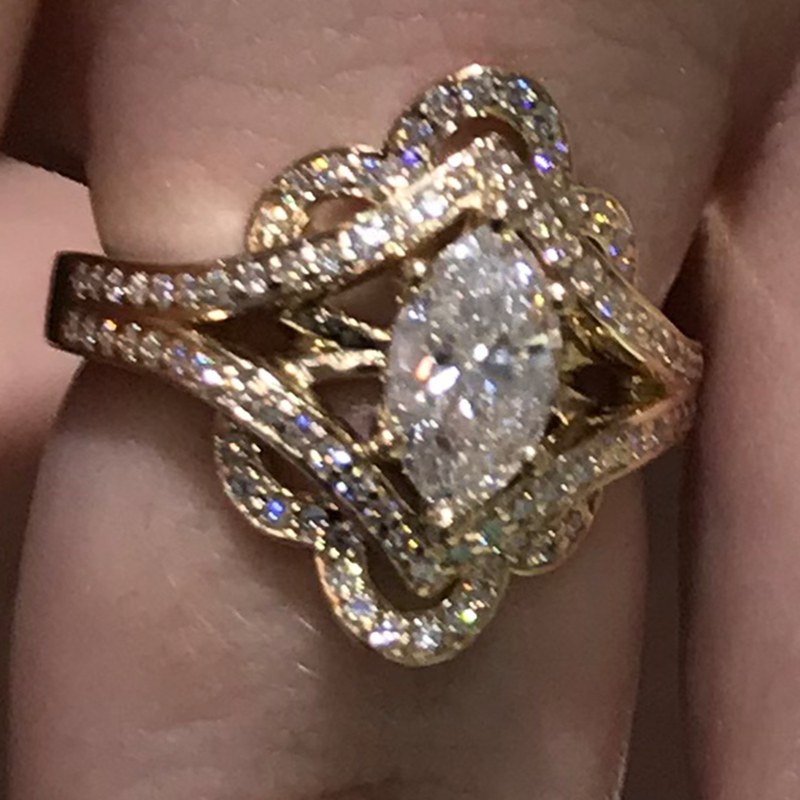 14kt Yellow Gold Engagement Ring - Center diamond sold separately. 14kt Rose Gold Engagement Ring - Center diamond sold separately. 14kt Gold Twisted Engagement Ring - Center diamond sold separately.